Photoshoot prep! 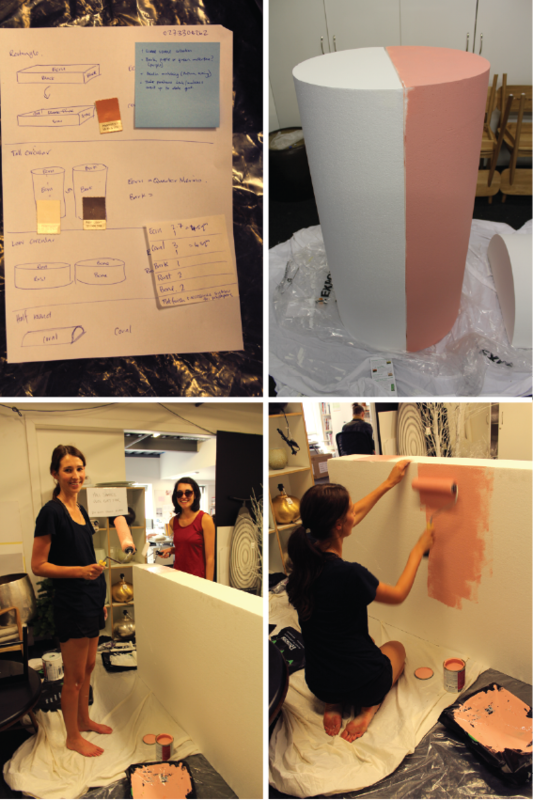 Lauren and Greer are hard at work painting props for our upcoming photoshoot for summer 2015-16. It's all hands on deck as we count down to lights, camera, action!